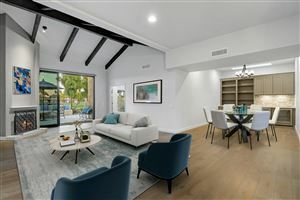 Take your pick of monikers for the 85251 zip code: Old Town Scottsdale, Central Scottsdale, Original Scottsdale, South Scottsdale … whatever you call it, this is the vibrant hub of Scottsdale’s early beginnings. Bound by Thomas Road on the South, Chaparral Road on the North, 60th St / Jokake on the West and Pima Road on the East, 85251 encompasses the downtown shops & restaurants, city hall, Scottsdale Stadium, Fashion Square Mall and mid-century ranch style housing (for the most part). Much of the homes in the area were constructed by the ubiquitous Hallcraft brand, including those in the various Park Scottsdale and Scottsdale Estates subdivisions (as well as several townhome developments such as Hallcraft Villas and Chateau de Vie). 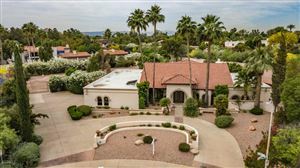 Other notable communities include Peaceful Valley, Trails West, Scottsdale Square, Village Grove, Scottsdale Summit, Scottsdale Highlands, Scottsdale Highland Estates, Caballo Ranchos, Scottsdale Country Acres, Southwest Village, and Sands East. Latest Single Family Homes for Sale in the 85251 Zip Code.